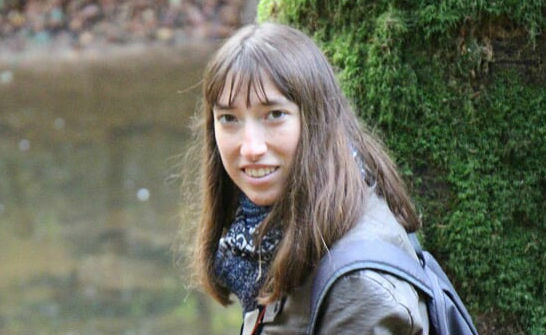 I joined the SAMARCH project in November 2018 as a PhD student at INRA, Rennes, France. Last year I completed my Master’s degree studying post fledging movements in the European metapopulation of Bearded Vultures using GPS data at the Centre for Ecology and Conservation Sciences (CESCO, Paris) as part of the European project Life Gypconnect. My PhD research will rely on the analysis of historical collection of salmonid scales from 5 index rivers in the Channel (Scorff, Oir, Bresle, Frome and Tamar) to describe changes in growth patterns at sea over space and time. 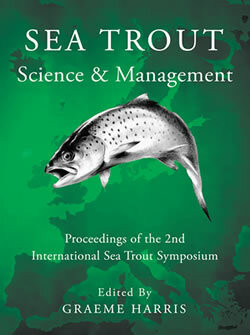 I will investigate if synchronous growth patterns can be detected between populations breeding in different rivers but sharing a common marine environment during the marine migration phase and how changes in the marine environment influences growth, survival, age at maturity and fecundity in migratory salmonids (Atlantic salmon and sea trout). I hope my results will feed recommendations to improve the models used for salmonid management and decision making in the Channel. What range do the different Tags have for giving out their information. I recognise in the river Receivers can be sited at good positions but how do they work at sea? The acoustic tags in smolts and adult sea trout can be detected by receivers up to around 100m, but this is dependant on conditions and can be effected by factors like turbidity. We have done a lot of testing to find out, to make sure the fish are not missed. The receivers in the estuary are deployed on boys or moorings, we need to get permission from the harbour master to attach them. The Data Storage Tags (DST) we have put into adult sea trout do not emit a signal but are purely a recording mechanism, that record temperature and pressure every three minutes. These tags must be recovered from the fish to extract the data.